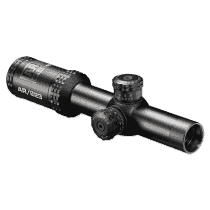 CQB riflescopes are a subcategory of wide-angle riflescopes. 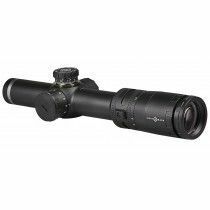 They are available with reticle either in first or second focal plane. 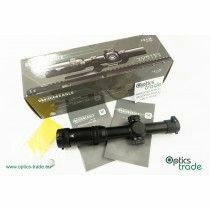 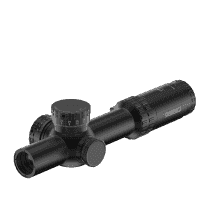 CQB riflescopes are equipped with tactical reticles which have holdover lines displayed under the center of the reticle. 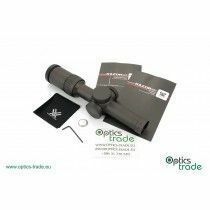 Horseshoe-shaped reticles are very common, especially with first focal plane CQB riflescopes. 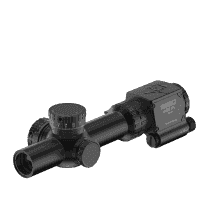 These are the only wide-angle riflescopes with tactical turrets. 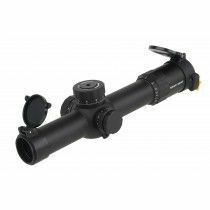 They are equipped with 30mm or 34mm tube but cannot be ordered with a rail underneath. 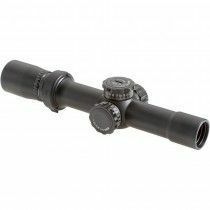 Some of the premium class riflescopes, such as Kahles K16i, have the front part that surrounds the objective lens strengthened. 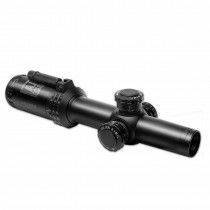 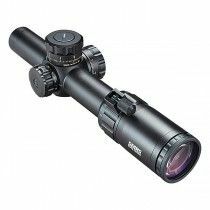 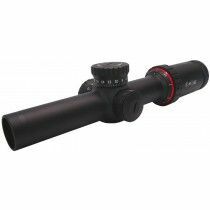 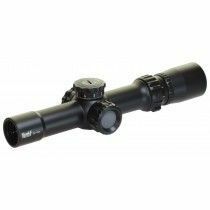 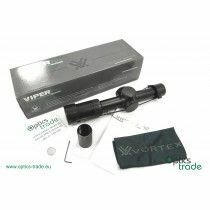 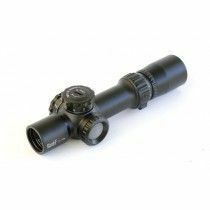 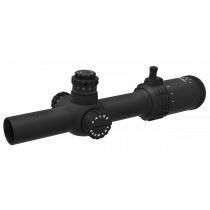 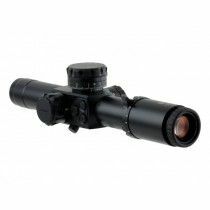 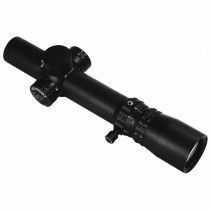 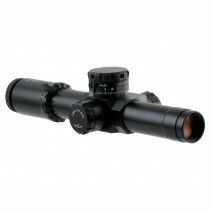 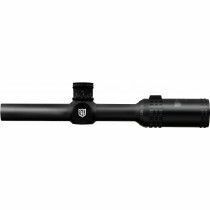 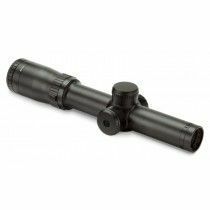 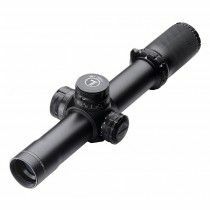 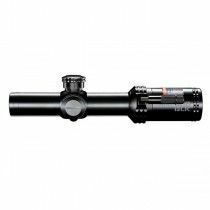 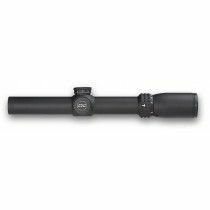 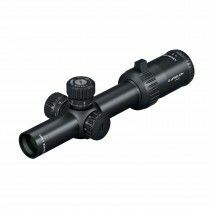 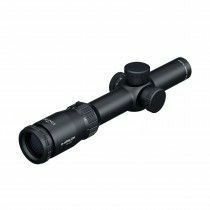 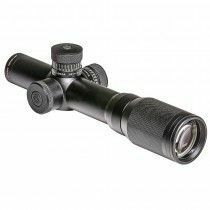 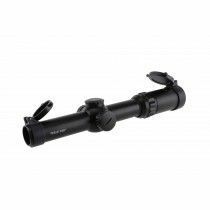 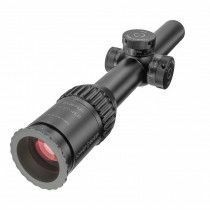 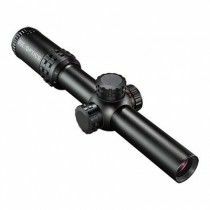 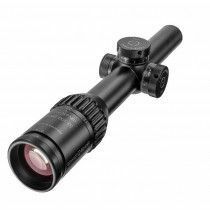 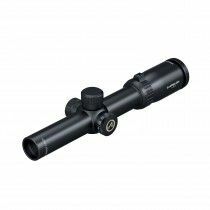 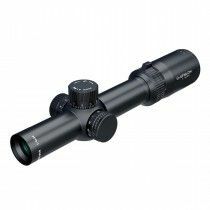 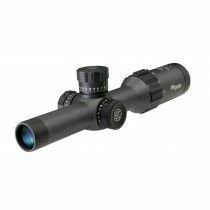 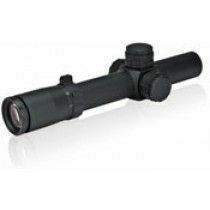 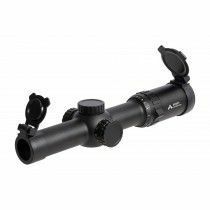 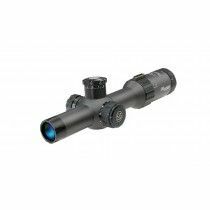 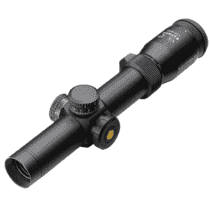 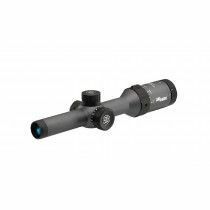 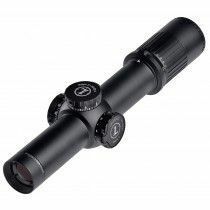 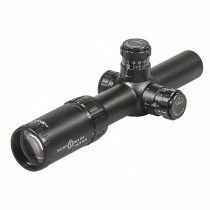 Riflescopes from this subcategory usually come with a throw-lever for easier and quicker magnification adjustment. 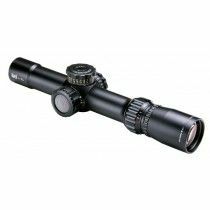 If not, it can be purchased extra in most cases. 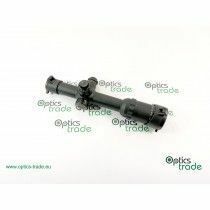 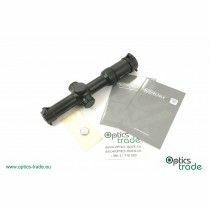 CQB riflescopes are mainly used by police, military and IPSC shooters. 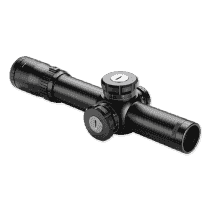 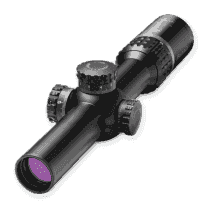 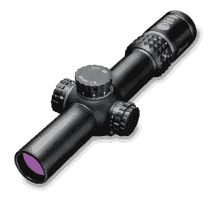 Main Differences between hunting wide-angle riflescopes and CQB scopes are in the reticle and turrets. 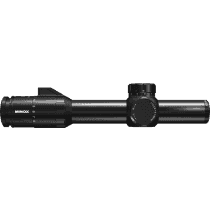 Also, CQB scopes cannot be ordered with a rail underneath.